Have you ever about the mysterious wonders of the Asian culture? How different is it from the Western culture and how similar they are to each other? Have you ever wanted to see where many great inventions of the world originally from? If your answer to one of these answers is yes, you should consider visiting the beautiful country of China. And where else can show the signature culture of China more than its capital – the city of Beijing? 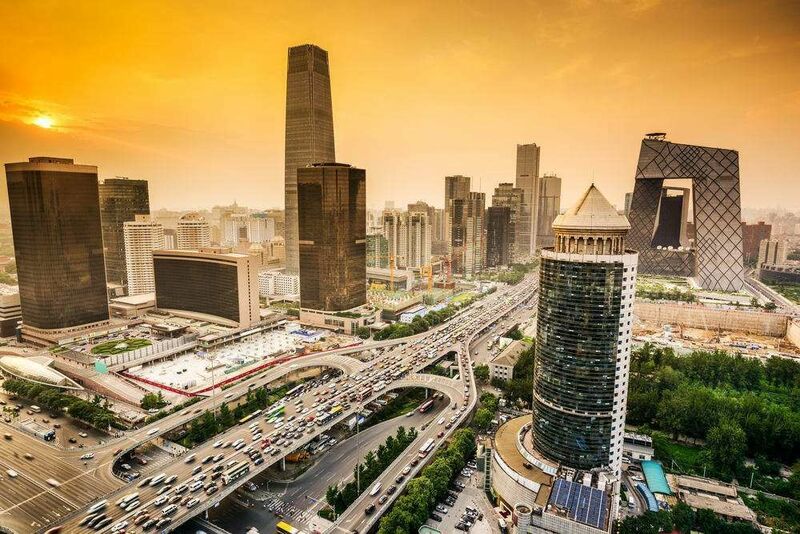 Beijing is China’s impressive capital that has a history that is more than 3 millennia old. It is the second largest city in China, after only Shanghai. It is the nation’s political, cultural and educational main hub. Beijing is the meeting point of young and old, of new and ancient, of East and West. You can find the most ancient structure from the very old time China to the new high rise skyscrapers. You can find dim sum for breakfast, as well as sausage and pancakes. Beijing is known for both its signature traditional structures and the innovative modern skyscrapers. Beijing alone possesses seven UNESCO World Heritage Sites including the Forbidden City, Summer Palace, Ming Tombs, Zhoukoudian, Temple of Heaven, and parts of the Great Wall and the Grand Canal. Each one is a world treasure. Besides those traditional places, Beijing’s modern architectures are also very impressive such as the National Center for the Performing Arts or the Olympic Park. Therefore, visiting Beijing means you get to see it all. A great way to see the city of Beijing is to take a walking tour around the city. A free walking tour will take you around the city, let you have an understanding of the city history and culture. 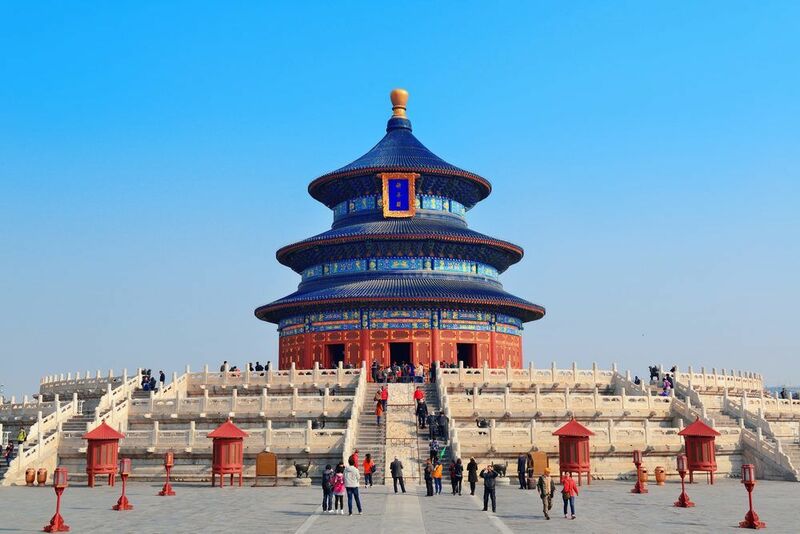 Here is one of the most popular free walking tours in Beijing. Below you can find more popular (but not free) activities and tours in Beijing. Are you from Beijing and want to be a tour guide? Please get in touch by submitting your details on this page!